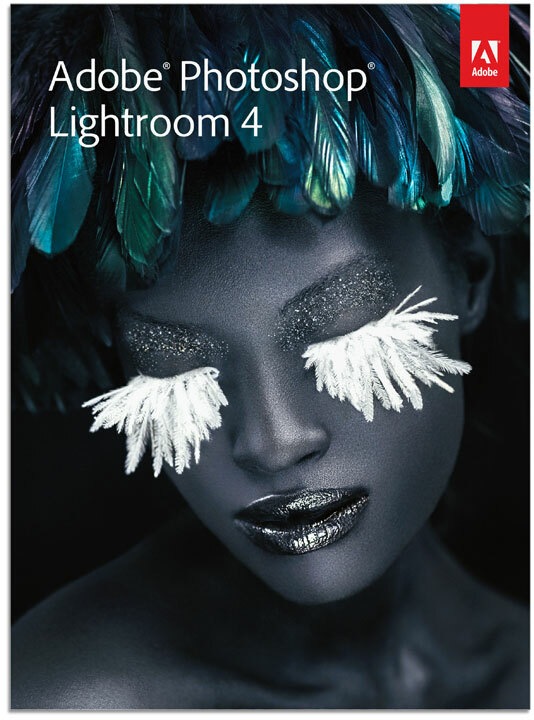 Adobe Lightroom 4 now available for pre-order? The Lightroom 4 software helps you create amazing images that inspire, inform, and delight. Bring out the best in every shot with powerfully simple one-click adjustments and a full range of cutting-edge advanced controls. Craft elegant photo books and effortlessly share your best shots on social networks, in web galleries, and more. 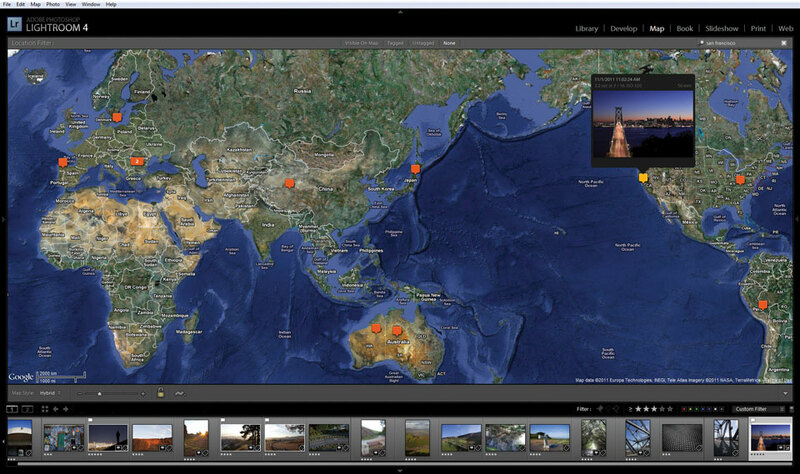 Perfect your images, organize all your photographs, and share your vision—all with one fast, intuitive application. Highlight and Shadow Recovery - Bring out all the detail that your camera captures in dark shadows and bright highlights. Now you have more power than ever before to make great images in challenging lighting conditions. 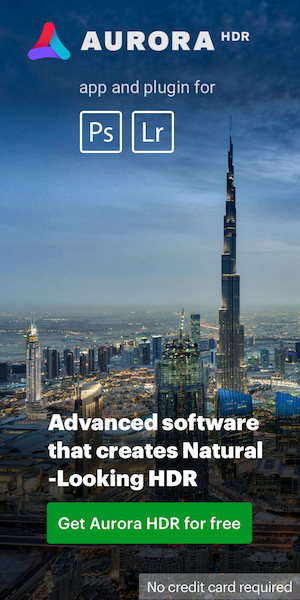 Superior Image Processing - Get the absolute best from your images with state-of-the-art image processing controls. Make precise overall adjustments or correct targeted areas. Extended Video Support - Organize, view, and make adjustments and edits to video clips. Play and trim clips, extract still images from them, or adjust clips with the Quick Develop tool. Advanced Black-and-White Conversion - Gain powerful control over the tonal qualities that make or break black-and-white images. Precisely mix information from eight color channels when you convert to grayscale. Superior Noise Reduction - Achieve amazing, natural-looking results from your high ISO images with state-of-the-art noise reduction technology. Apply noise reduction to the entire image or target specific areas. One-Click Adjustments to Multiple Images - Save time when processing many images. Apply the same develop settings, exposure, or contrast, for example—to all the photographs in a group at once using presets or syncing. Q: How does Adobe Photoshop Lightroom differ from Adobe Photoshop? - Adobe Photoshop Lightroom software provides all the tools you need for digital photography in one intuitive solution. 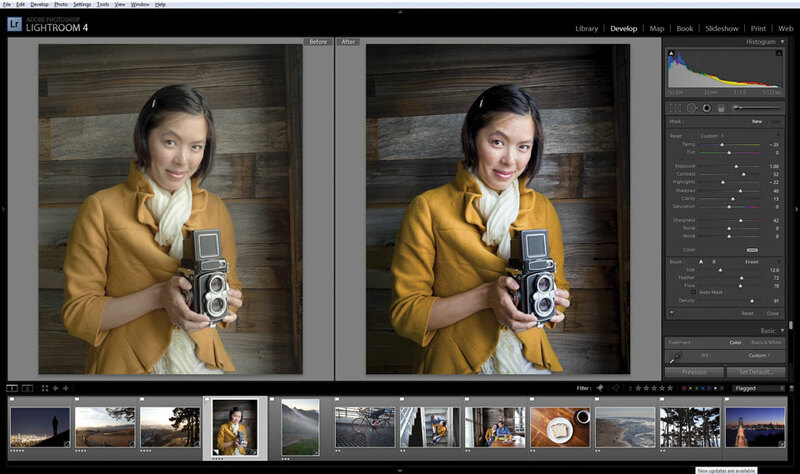 Lightroom helps photographers work fast and efficiently, while maintaining the highest quality. Adobe Photoshop software is the industry standard in digital image editing, with advanced tools for detailed, pixel-level editing and working with multilayered files. Q: Why should I use Lightroom if I already have Photoshop? - Lightroom is designed to boost your efficiency by handling all the tasks a digital photographer faces in one intuitive environment. It includes powerfully simple one-click adjustments, as well as the widest range of advanced tools for efficiently processing sets of images, organizing photo libraries, and sharing images.